protect the environment as all batteries contain hazardous chemicals. Simply remove any refills, clearomizer or tank from your e cig battery or vape pen/ego cig and put it in a battery recycling bin. You can often find these in supermarkets or at recycling facilities. 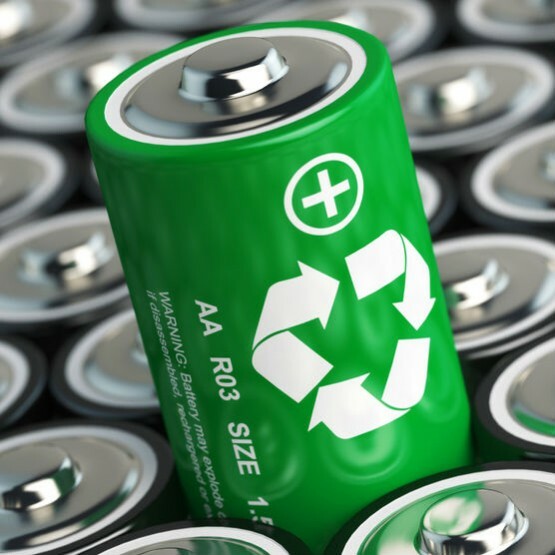 To find your nearest one, try this really handy Battery Recycling Locator from Recycle Now. To dispose of e cigarette refills, we recommend rinsing them thoroughly to remove any e liquid residue before throwing them away. If they end up in landfill, the liquid nicotine could leak out and may be harmful to the environment. If you are really committed, you can take the refill apart and separate the components to put them in their respective recycling bins. You can also disassemble clearomizers or vape tanks and put the parts in the relevant recycling bins. As above, ensure that you rinse all parts of your tank or clearomizer thoroughly. All e liquid bottles are now required to be made from plastic as part of the EU TPD e cigarette regulations brought in in May 2017. Plastic products should display a symbol showing the type of plastic they are made from. Check out this useful guide showing the different plastic symbols from the WRAP website. You can use this to identify which type of plastic your e liquid bottle is made from. Give your old, empty bottles a good clean then recycle them as appropriate. Please Consider Our Environment & Recycle! Without recycling, electrical equipment ends up in landfill where hazardous substances can leak out and cause soil and water contamination – harming wildlife and human health, so we urge you to recycle your OK E Cig products and dispose of them responsibly. « What Strength E-Cig Refill or E-Liquid?